How do I move my simulation to another computer? 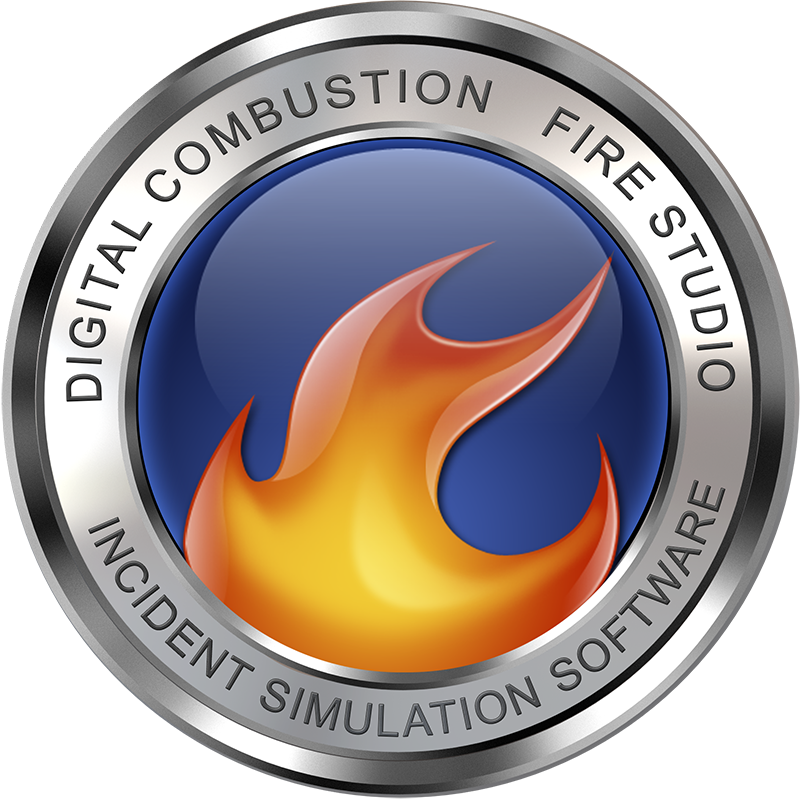 – Digital Combustion, Inc.
To move your simulation to another computer, you must first EXPORT your simulation. This is different from SAVING your simulation. Watch the tutorial video by clicking HERE. It is also available on our GETTING STARTED page.